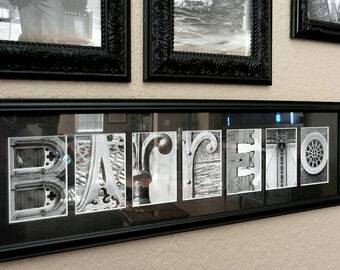 Whimsical architectural photographs resembling the letters of the alphabet. 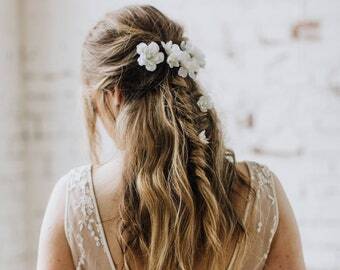 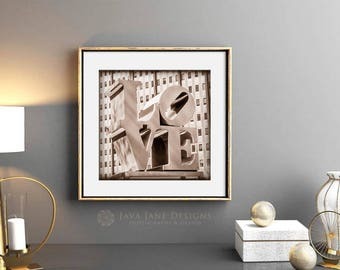 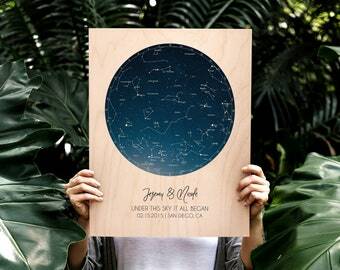 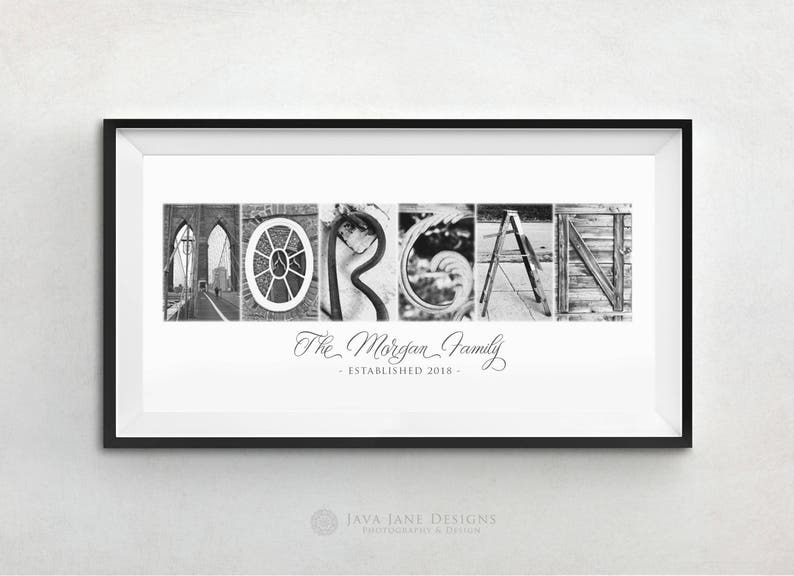 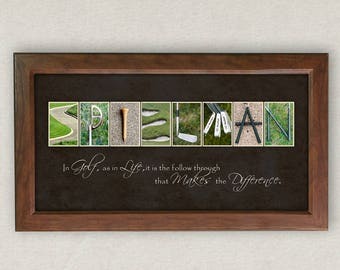 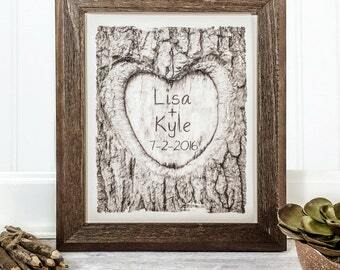 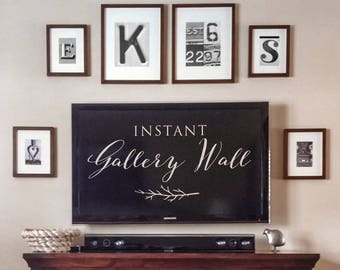 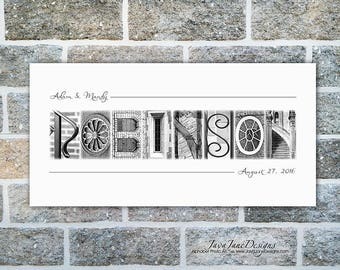 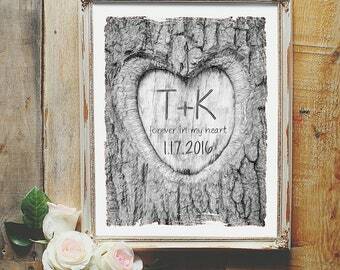 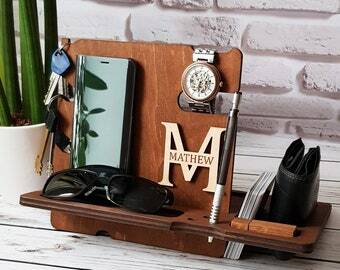 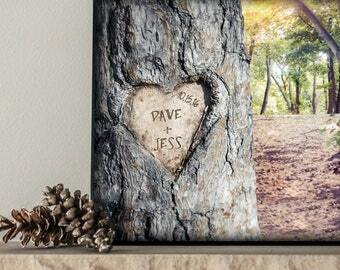 Your custom name art is thoughtfully designed and hand-crafted for a unique gift that you’ll be proud to give (or keep)! 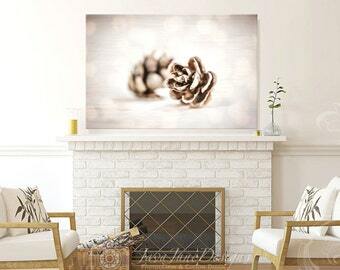 Print measures 10x20 and is available as an Unframed Print or trendy Wood Mounted.